These ideas are designed as a basic style guide and as a resource to help you identify potential topics for blog posts, which will help you sell your books. Author blog posts should be published on your own website or blog whenever possible, to draw people to a site with your own branding on it. 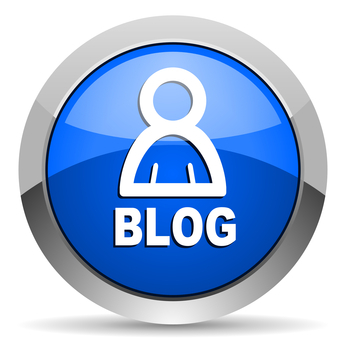 We encourage you to write book-related blog posts, because they are more likely to gain you readers. While it is possible that you will win readers by writing about writing or about your daily life or your views on other subjects, the likelihood of selling your books that way is less than if you write about subjects directly related to your book or books. Our guidelines are meant to help, not to prevent you blogging, so please feel free to blog on whatever subjects take your fancy. Just be aware that extending your book online, by writing about the following subjects, is the most likely method of finding new readers and getting free promotion from BooksGoSocial. The Inspiration behind your book – other authors, specific books, events in your life, a story overheard. The link with the story in your book should be described clearly early on. Your protagonist – a short original piece involving or describing your protagonist(s), so potential readers can get to know him / her better. A prologue / epilogue to the events of your book – without giving anything away, you could write a short story which might be set a year, ten years, a hundred years in the past or future, which subtly relate to or affect the events of your book. The world of your book – a short original piece, describing / outlining the world contained within your book. This could take the form of an account of the heroine’s local town, an idea of San Francisco politics in the 1970s, or the legal charter drawn up by the evil leaders of your dystopian alternate planet. A related story – a short story set in the world of your book, but not intrinsically related to the events or the main characters of the book (potentially including a secondary character from the book, like a man seen on a bus, a cartoon cat referred to in passing, or an entirely new character from within the world of your book), to give people a taste of your writing style. Conflicts, themes or locations featured in your book. Lists & attention grabbing headlines mentioning items directly related to your book. Out of copyright maps, pictures you took, illustrations you have permission to use, short trailers and original graphics can enrich your posts or even be the centerpiece for your posts. Many authors slip into talking about writing, or the difficulties they face in their daily lives or putting up reviews, because it’s easier. I recommend the above subjects for the purpose of selling books. The important thing to remember about any blog post is that it needs to be relevant to your book, to help sell it, and itneeds to be short (we recommend 100 – 700 words, depending on context) and well laid out and it must have pics, that’s more than one pic. Longer posts can be shaped into a series, which solves the problem about what to blog about next. Series can also contain cliff hangers and foreshadowing to keep potential readers coming back. Hoping that readers will feel sorry for our difficulties and buy our book, is not an effective way to sell books. 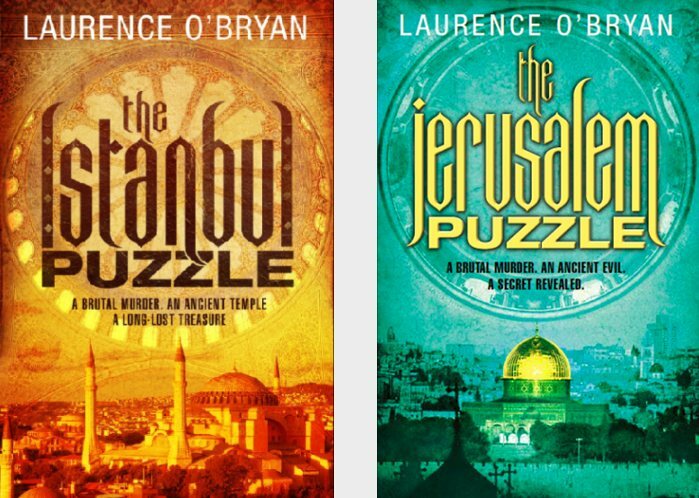 I recommend two images per post, as a minimum, a large font (14-18 point), short paragraphs, and a link to a purchase page for your book at the end of every post. There is a lot of work involved in producing effective blog posts. Your posts will improve over time if you are patient and experiment. And please, edit your posts. This post was edited at least 10 times. Edit for structure, conciseness, repetition, language and spelling. One wrong letter and you spoil d’affect. Titles and first paragraphs should be particularly interesting, to ensure people read on. If they can contain a hook, to get us to keep reading, all the better. Avoid cliche too, both in thesubjects of your posts and in your writing. Be different. Say something new. As you all know, people’s attention span when online is limited, so if you can compose something short and snappy, which leaves people wanting more, you’re onto a winning formula! P.S. 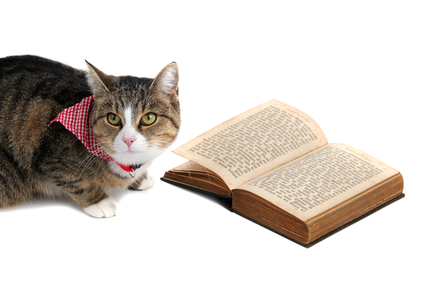 Every blog post must include a pic of a cat, reading . . . . . . . . . just kidding! To help you source images, please note that all images used in this post have been paid for, for commercial use, at about $1 each at Depositphotos.com. Artists deserve to be paid.